Located in Northeast Tennessee, Bellamont is strategically nestled in the foothills of the Great Smoky Mountains. More than just one of the most beautiful places on earth, this area of Tennessee is also one of the safest. The climate is moderate, yet has a taste of all 4 seasons and natural disasters are nearly unheard of. 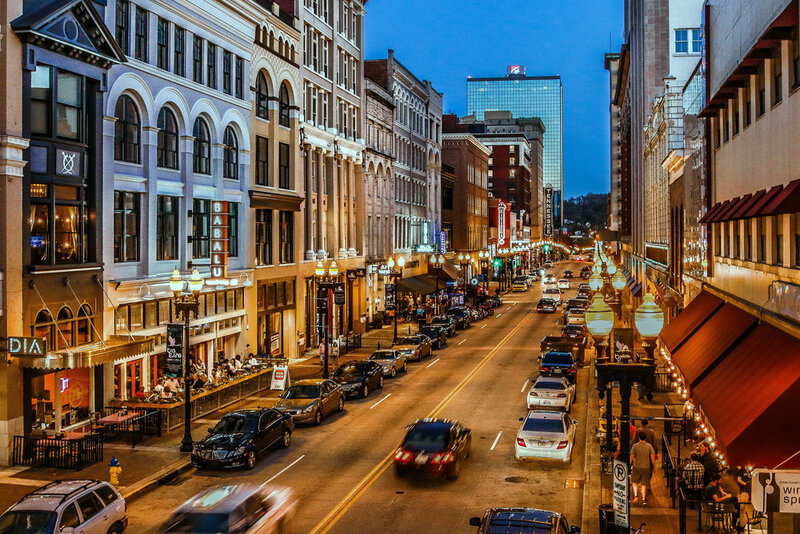 Downtown Knoxville’s arts, entertainment, and eateries area is a quick 15 min drive with very easy access via the roadways. The restoration and revitalization of the historic Gay Street area has resulted in a fusion of classic southern architecture and modern urban design. Knoxville is home to a few historic theaters, including The Tennessee Theatre, The Bijou Theatre, or The Clarence Brown Theatre at the University of Tennessee Knoxville. Going to a show, listening to the Knoxville Symphony Orchestra or attending a concert are always options as there is normally something playing every night in downtown Knoxville. The Great Smoky Mountains lie just a 30 minutes drive to the due south and serve to protect the Tennessee River Valley to the North where Bellamont resides. 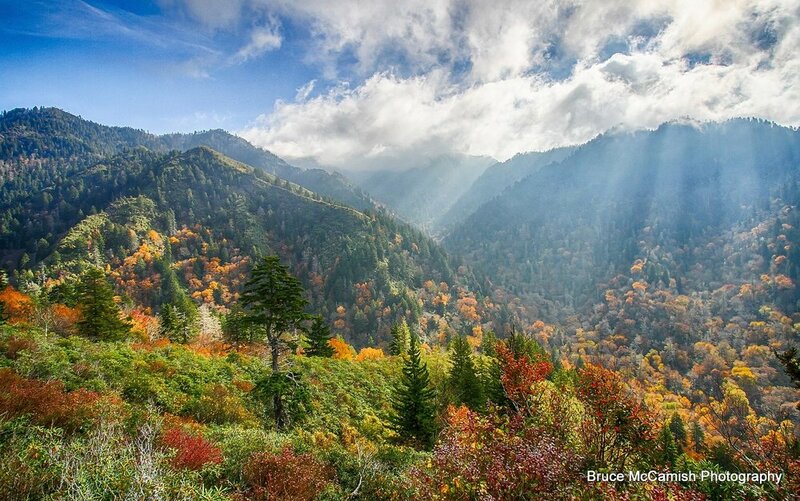 The Great Smoky Mountains National Park boasts over 900 miles of marked novice to elite hiking trails, (including about 70 miles of the AT, Appalachian Trail. Fly fishing, climbing, waterfalls, white water rafting, kayaking, canoeing, road biking or mountain biking are all opportunities which could be accessed as often as desired. At 6,643 feet, Clingmans Dome is the highest point in the Great Smoky Mountains National Park. It is the highest point in Tennessee, and the third tallest mountain east of the Mississippi River. At the peak, one can see into seven different states. East TN is filled with miles of water frontage and lake and river access are just minutes away. Some of the world’s best freshwater sport fishing is easily accessible in and through the Tennessee river system. The Holston River and the French Broad River converge to create the mouth of the Tennessee river just 4 miles directly north of the property. This is a truly unique and geologically rich part of the world . Ample yachting, boating, and sailing possibilities exist along the TN River system. At the heart of the Mississippi River Basin, it is possible to boat directly from Knoxville to New Orleans and into the Gulf of Mexico. The University of Tennessee Medical Center lies just 15 min away and is recognized as the regions top Level 1 Trauma center and teaching hospital. Historic Gay Street Downtown Knoxville Courtesy Bruce McCamish Photography. ©2018 All Rights Reserved. The CookTeam. ©2018 BHH Affiliates, LLC. An independently owned and operated franchisee of BHH Affiliates, LLC. 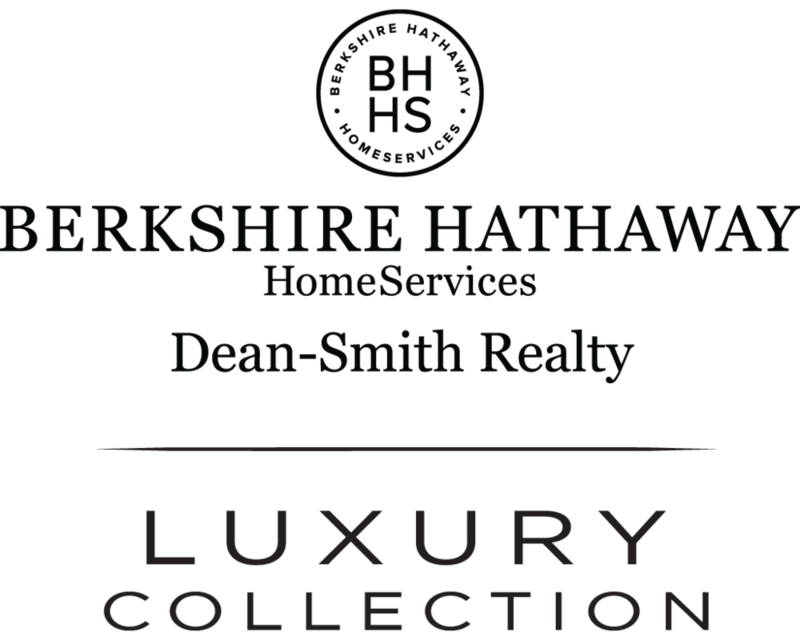 Berkshire Hathaway Home Services and the Berkshire Hathaway Home Services symbol are registered service marks of HomeServices of America, Inc.® Equal Housing Opportunity.